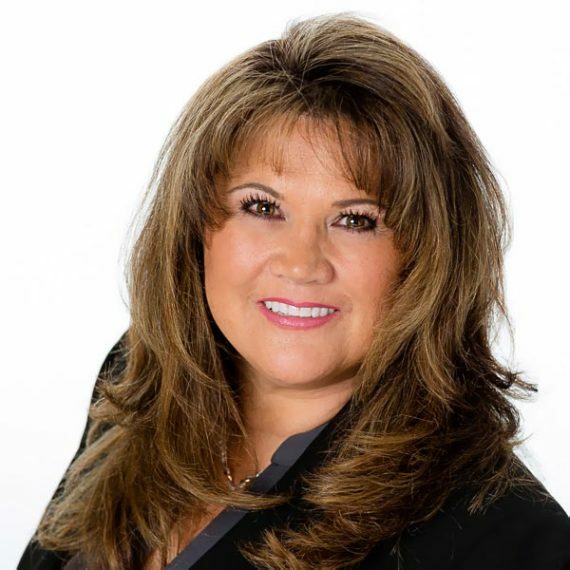 Shawna began her career in the oil & gas industry with MESA Inc in 1993. In 1998 MESA Inc and Parker & Parsley merged to form Pioneer Natural Resources where she began her career in Human Resources. After several years in various positions in Human Resources, she transferred into an Executive Assistant role supporting several VP's, ending her 20-year career with Pioneer accepting a position with Laredo Petroleum in Tulsa, OK supporting the President and COO. In 2016 Shawna joined Guidon Energy as Vice President Human Resources & Administration where she is responsible for all Human Resource administration, Information Technology department and Office Management.